POW!Thanet is Thanet's very own festival of celebrations for International Women's Day. Between 8 - 13 March a wide-ranging programme of exhibitions, workshops, parties, film nights, well being events and much more has been put together by a team of dedicated women to bring much needed attention to the cause. The global focus for this year's International Women's Day is PLEDGE FOR PARITY, so by providing a platform for the female movers, shakers, creatives and voices of Thanet, POW!Thanet is highlighting the very pressing issue of women deserving equal opportunities and earnings to our male counterparts. 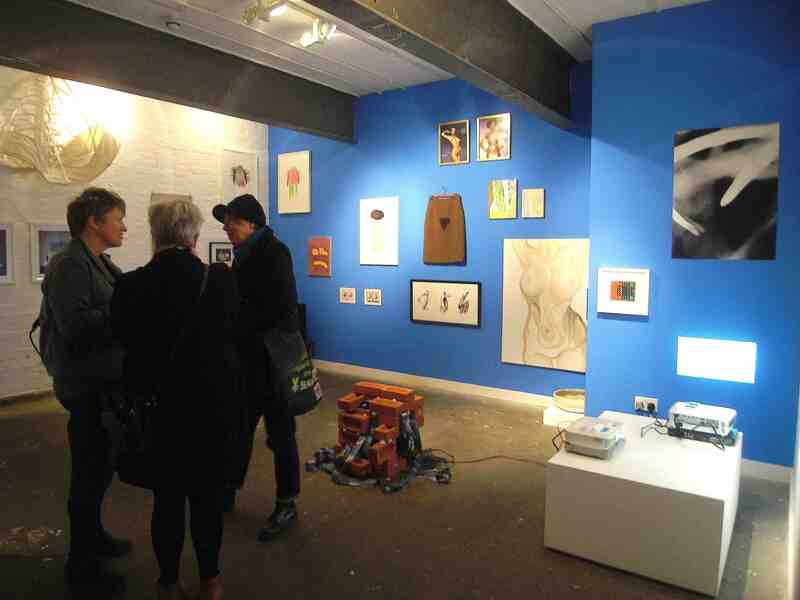 Wearing Trousers collects together emerging and established female artists based in Thanet. Remembering the prohibitions that have been imposed upon women in their everyday pursuits to stand as equals alongside men, the works within the show contribute to a wider conversation around the conditions for female artists today.